Hey, you! 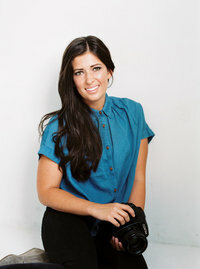 I’m Mary Claire, Photographer, foodie, bookworm, Anthropologie addict and momma! Stick around for beautiful images and all things wedding!